Welcome to Pitopia Percussion, where you will get all the help you need to have a successful front ensemble! Write and arrange full custom marching shows for winds, battery, and front ensemble books to fit your exact needs for instrumentation and skill level. Re-arrange existing works to fit your exact needs for instrumentation and skill level. Offer online/phone consultation and advice on set up, use of personnel, mallet selection, repairs, and instrument selection. 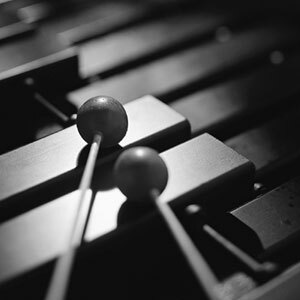 Offer instructor and arranger resources that are designed to help teachers and composers. 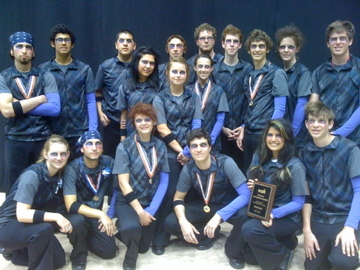 CONGRATULATIONS to two-time, back-to-back WGI finalists, eNVision! Please go to the "Contact Us" link and let us know about you and your needs. We will get back to you as soon as possible (generally within one business day). Want to learn more? Email PitopiaPercussion@yahoo.com now!